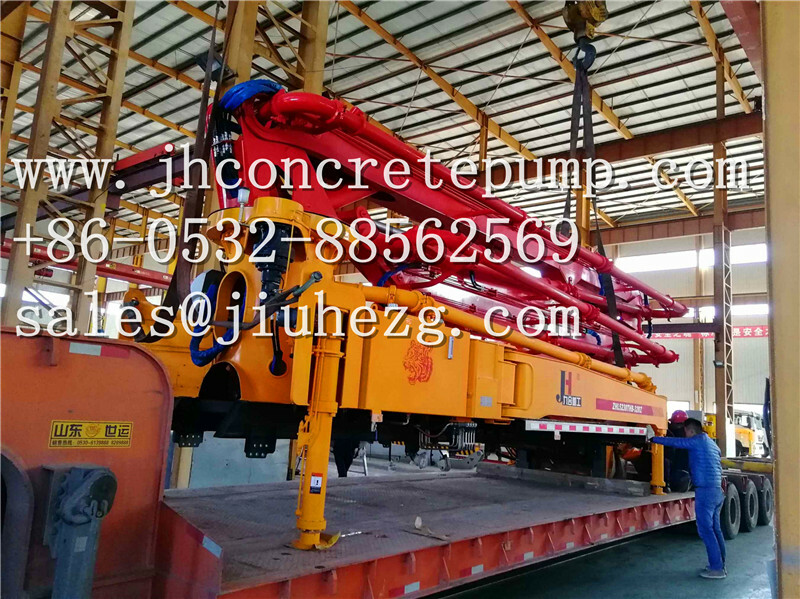 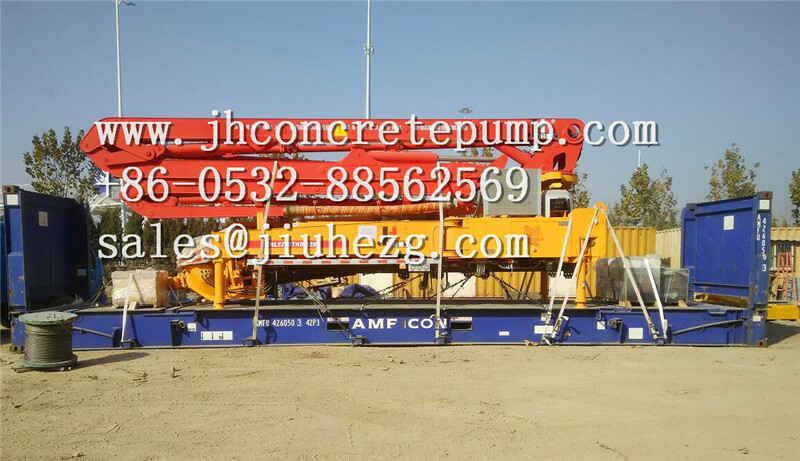 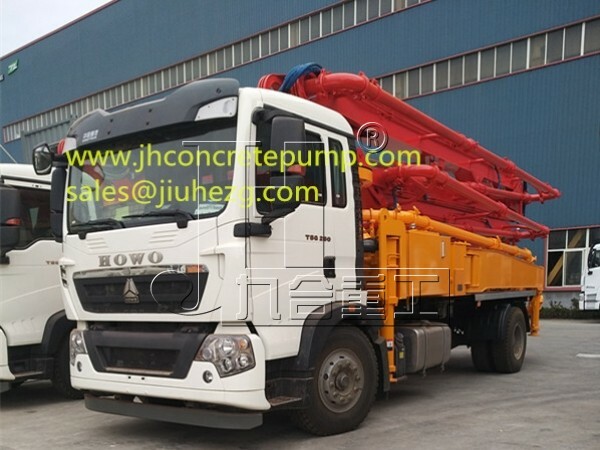 for the small concrete pump less than 32m, can select seperate engine. 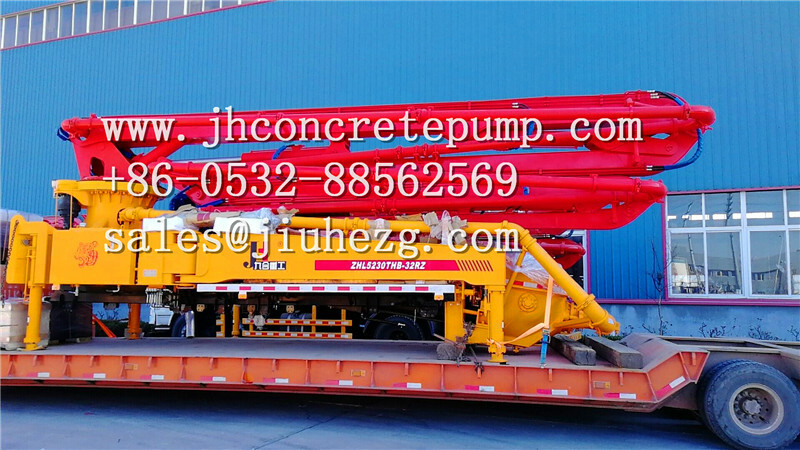 For the remote: HBC, Jijing, Kaishang and others brand can be choiced. 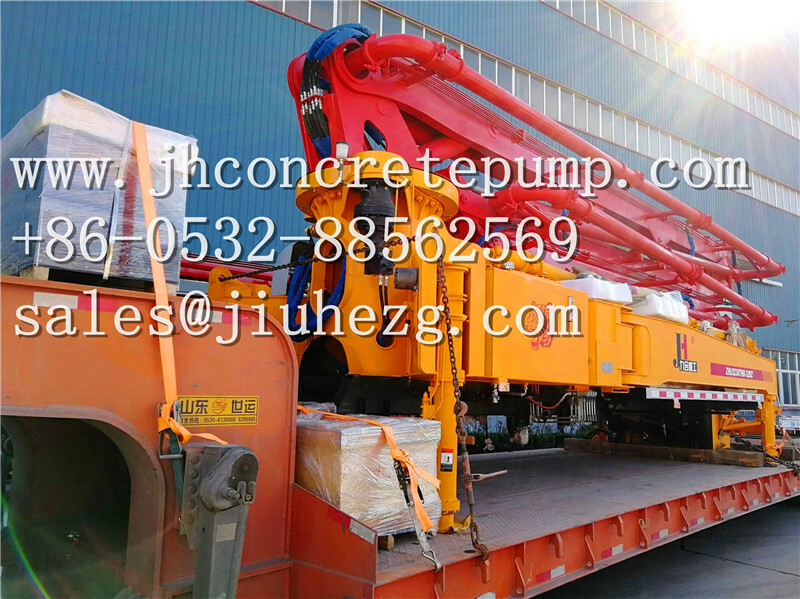 Based on the spare parts, simillar as Putmeister, so you can find it easy. 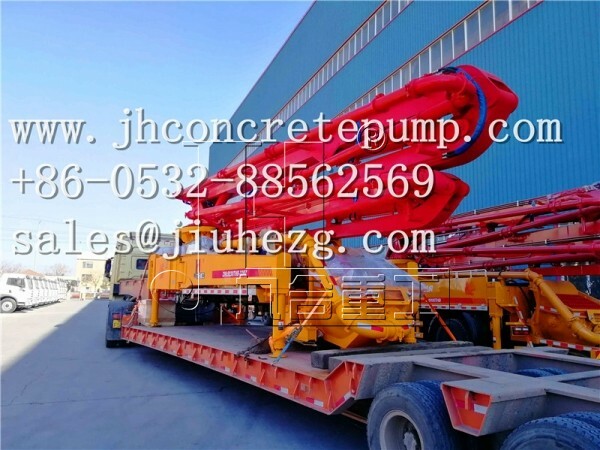 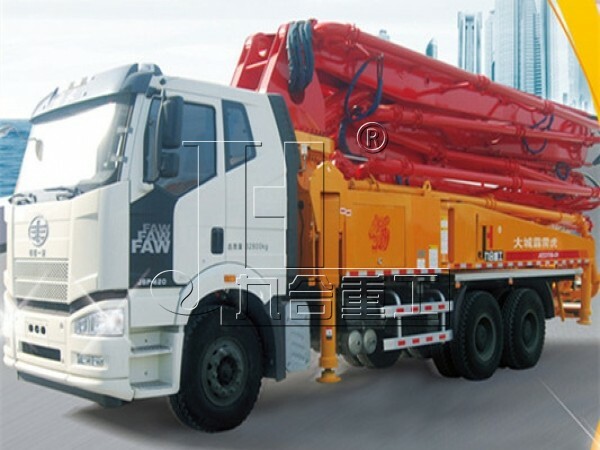 For more concrete pump without truck details, please feel free to contact us, our professional sales manager will contact you at once. 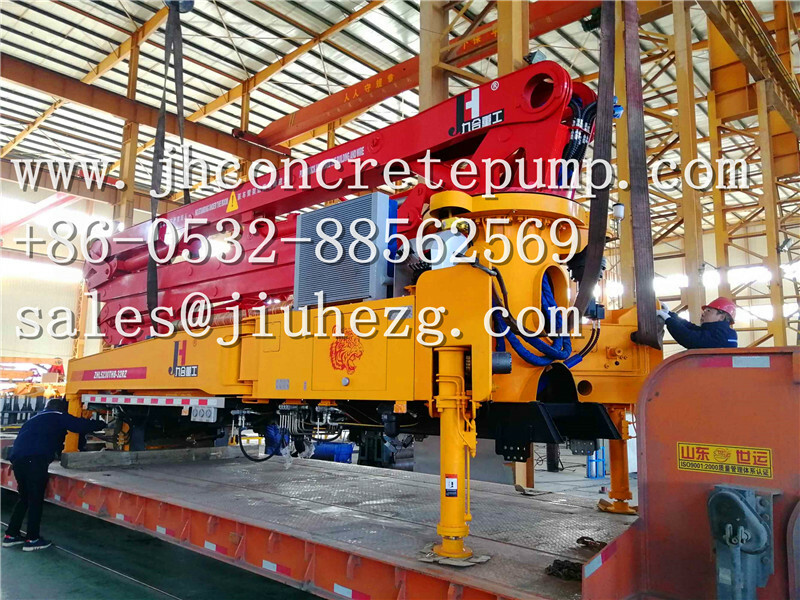 Thanks again and welcome your visiting of our factory!